Speedy Movers offers complete home moving and packing services. We have services to meet your moving needs whether you are moving just a few pieces or your whole house, whether you live in an apartment, condo or own a home. Pianos vary greatly in value from a few hundred dollars to many thousands, depending on the make, model, age and condition of the piano. Moving a piano involves moving the instrument through tight spaces such as narrow door frames or staircases. Sometimes a piano needs to be dismantled to get it out of your house. Using an experienced professional piano mover, like Speedy Movers who has specialized training and the proper equipment, drastically minimizes the risk of damage to the instrument or your home. Whether it’s a move to another home, a retirement community, independent senior living, assisted living, a long-term care facility, or a simple transfer within your existing facility, we offer a range of home moving services to assist seniors and their families in making the move as seamless as possible. We believe in being by your side from start to finish, meaning not only do we help you pack your belongings and move but we will follow up to ensure a smooth transition. Speedy Movers offers complete moving and packing services. We have services to meet your moving needs whether you are moving just a few pieces or your whole house, whether you live in an apartment, condo or own a home. Whether it’s a move to another home, a retirement community, independent senior living, assisted living, a long-term care facility, or a simple transfer within your existing facility, we offer a range of moving services to assist seniors and their families in making the move as seamless as possible. 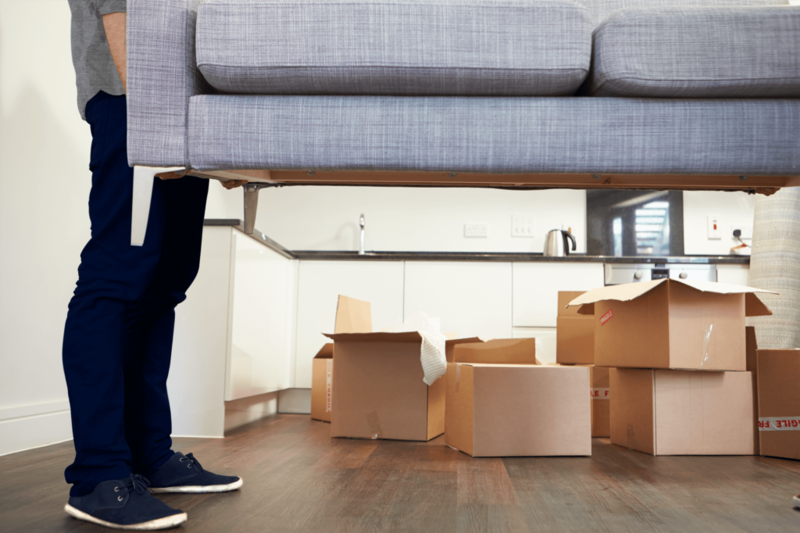 We believe in being by your side from start to finish, meaning not only do we help you pack your belongings and move but we will follow up to ensure a smooth transition.